SPOILER WARNING: The following article contains a very minor spoiler for The LEGO Movie 2: The Second Part. If you don’t want to know anything before your screening, continue with caution! 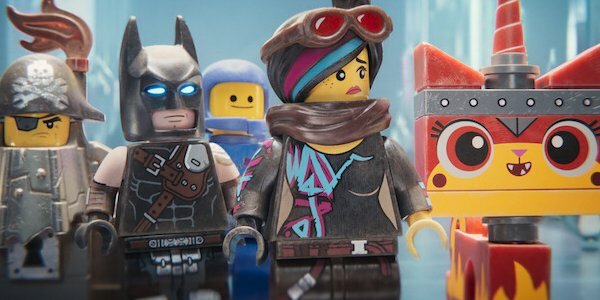 The cast of The LEGO Movie 2: The Second Part is absolutely stacked – featuring a voice cast that includes Chris Pratt, Elizabeth Banks, Will Arnett, Tiffany Haddish, Stephanie Beatriz, Will Ferrell, Charlie Day, Nick Offerman, Channing Tatum, Jonah Hill, and many more. Still, though, the film does find its ways to surprise you with cameos, and arguably the best is the surprise appearance by Bruce Willis.